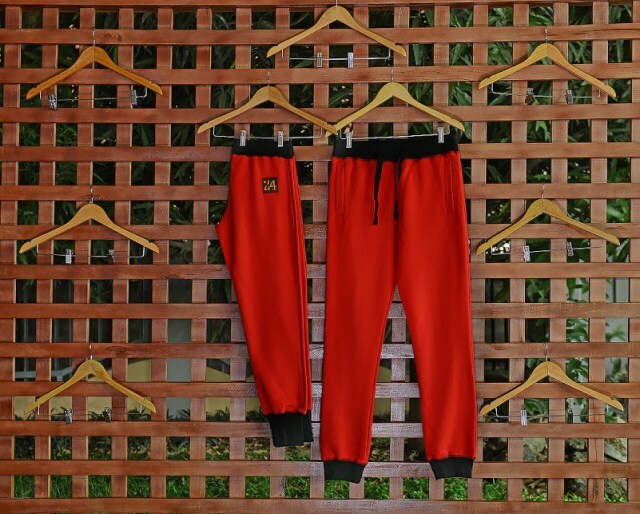 The most exciting brand in Nigeria is out again with a new wave of its trendy sweatpants. The first collection featured 5 colours for men and ladies. The return hits you with a collection of wider range of colours,going as far 9 colours. 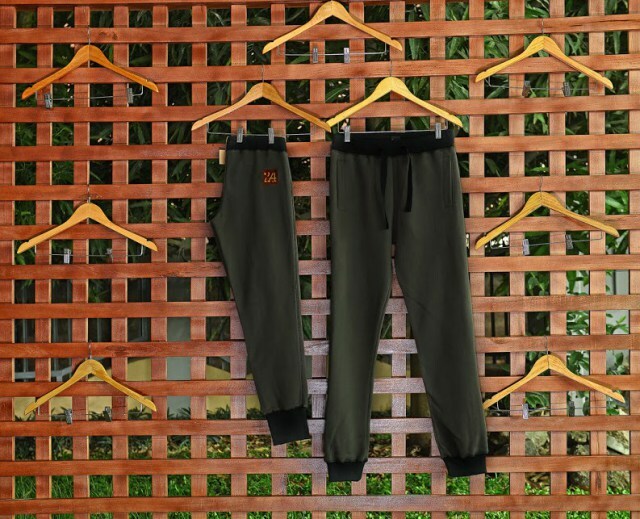 The Unique feature of these extra comfortable pants are the Black waist and ankle bands. This is why the collection is rightfully called ‘BLACK BANDS’. With unisex colours like Black, Navy Blue, Army Green, California Orange and Cocaine White, there is the option for couples to wear matching sweatpants. With gender-specific colours like Autumn Brown and Ash for men, Candy Pink and Mellow Yellow for ladies, everyone can be happy. 24 pants are so comfortable, you’d rather have them as your everyday wear, from work to the playgrounds. 24 is Nigeria’s leading fashion brand with regards trend and quality, for the discerning customer. I like their color scheme ideas. Really vibrant .